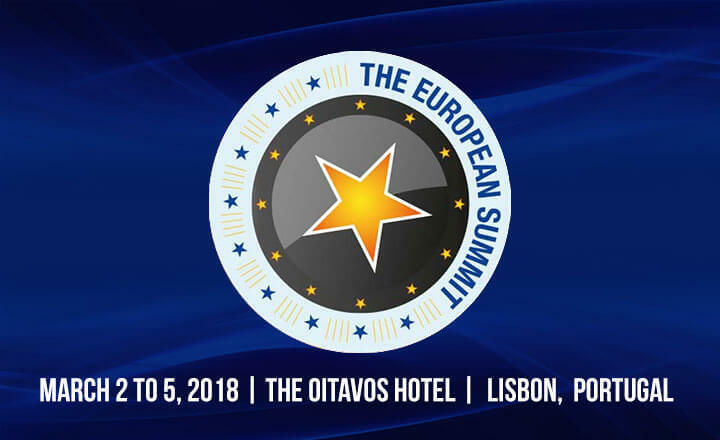 The European Summit returns to Lisbon on March 2 to 5, 2018 for another event full of networking opportunities and updates on the business sector. 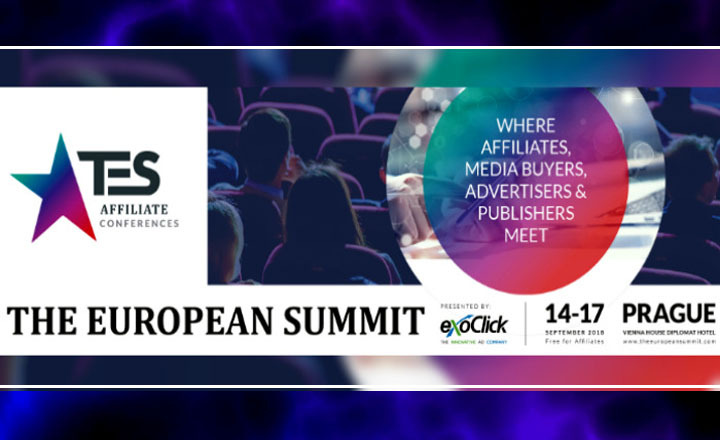 The summit will be held at The Oitavos Hotel in Lisbon where participants can promote their company and learn techniques that can improve their businesses. The convention has presentations and exhibition for everyone. What sets this conference from other events is that it offers a hospitality day. This will be held on the first day to give participants time to relax and have more chances of creating partnerships with other guests. The event organizer prepared exciting activities, such as karting grand prix, gun shooting, skydiving, and golf. Meanwhile, the second and third days will focus on mobile traffic, online dating, affiliate marketing, and more. The organizing body encourages aspiring participants to be sponsors and exhibitors. 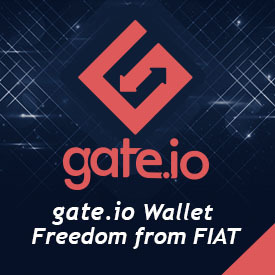 This way, attendees are not only going to learn from the event but are also going to have more chances to share their knowledge and showcase their products. To be part of this grand event, participants can register and get their passes as early as today.